Let us start with some updates! 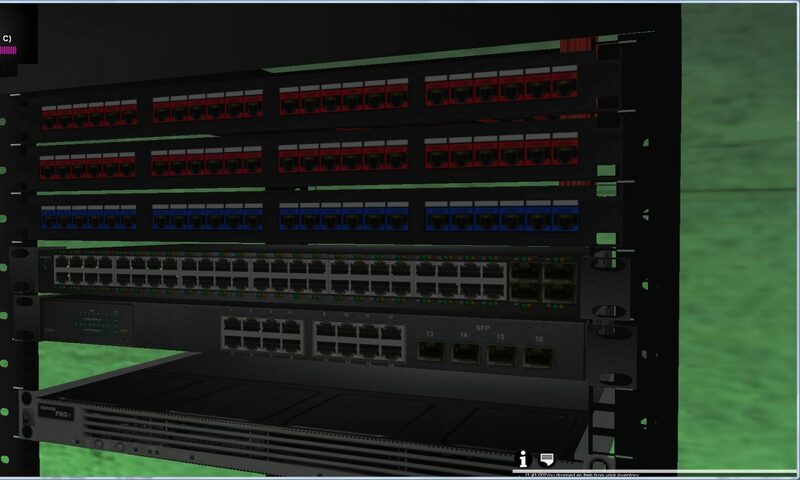 I (Euthimis , the site admin) have been working on some interesting scenarios/missions that will include stuff like building a computer , replacing parts and a DEMO scenario. Yes that’s right! We will release a demo soon and not only that but we will also release a Pre Alpha build of the game for testing. Check our site daily for updates on the game and announcements!